Shout Praises Kids! 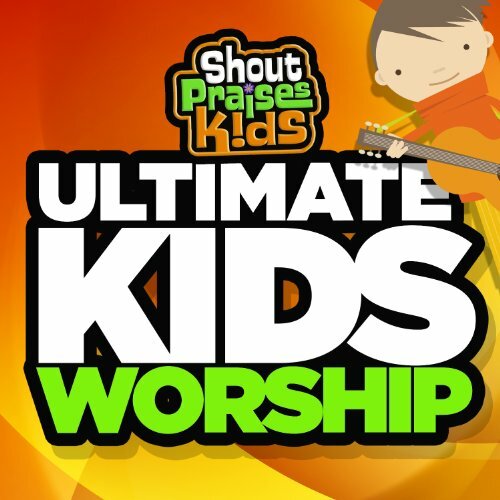 Ultimate Kids Worship is a collection of the best worship songs from the award winning Shout Praises Kids! series that has sold over 1 million albums. Shout Praises Kids! (SPK) has become the world's top selling kid s worship brand for good reason. Every project is full of great music, lots of fun, and most importantly.... Real worship that the whole family can enjoy. Ultimate Kids Worship features 15 kids worship classics including exciting new songs that truly make it a must-have collection! Kids are sure to love it.... and parents will love it even more!